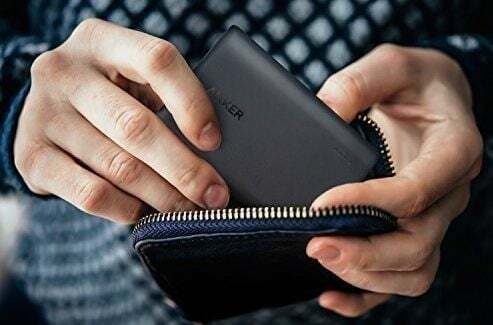 GearAdvice and Anker are teaming up for an exclusive deal on this super-popular and compact portable battery charger. 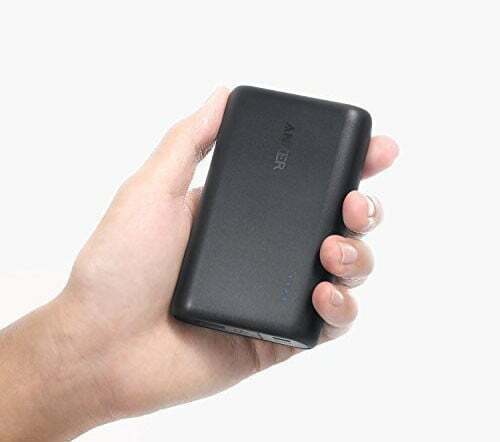 The Anker PowerCore Speed battery is an incredibly powerful, yet compact portable battery charger that’s ideal for anyone who’s always running out of juice before the end of the day. 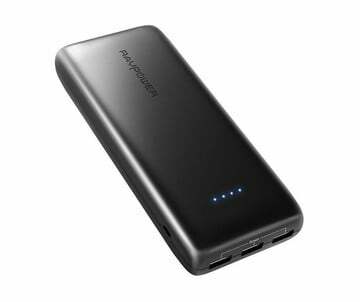 With a 10000mAh battery, you can charge an iPhone 7 more than three times over before it needs to be recharged again. And it’s ultra-compact design is so small that you can easily fit it in any small bag or purse. It’s so small that it easily fits into the palm of your hand. Anker also includes an 18-month warranty as well a small micro-USB cable to charge up the Powercore when you need to. Just use the promo code APPAD100 at checkout to receive the full discount.